Home » Latest News For Kids » Kids Books, Movies + Music » Kids Authors » Julia Donaldson… not just The Gruffalo! Julia Donaldson… not just The Gruffalo! Whenever I am asked my favourite author of picture books, I never hesitate to say Julia Donaldson. Many families know and love her most famous books – The Gruffalo and The Gruffalo’s Child – and rightfully so, these books are excellent! The easy-to-read rhythm and rhymes, the cute and cheeky characters, the triumph of small over big, the appeal to a range of ages… all combine to make these books extremely popular. Cockburn Libraries hold The Gruffalo in a range of formats – picture books, board books, talking books, songs, a play and DVDs. But The Gruffalo was just the introduction in our home to all of Julia Donaldson’s fabulous books and my school-aged sons still love to hear them read aloud or read them alone. I enjoy reading Julia’s books as much as my kids love to hear them so I am always happy when one of them is requested. The below are three of my family’s favourites. “Superworm is super-strong. Superworm is super-long. Watch him wiggle! See him squirm! Hip, hip hooray for SUPERWORM!” Superworm, The Highway Rat, and Room on the broom are fun to read and I can’t resist becoming more animated (and loud!) as each story continues. The rhymes and illustrations quickly capture the attention of children and they love the stories of friendship, heroism and victory over the ‘baddies’. 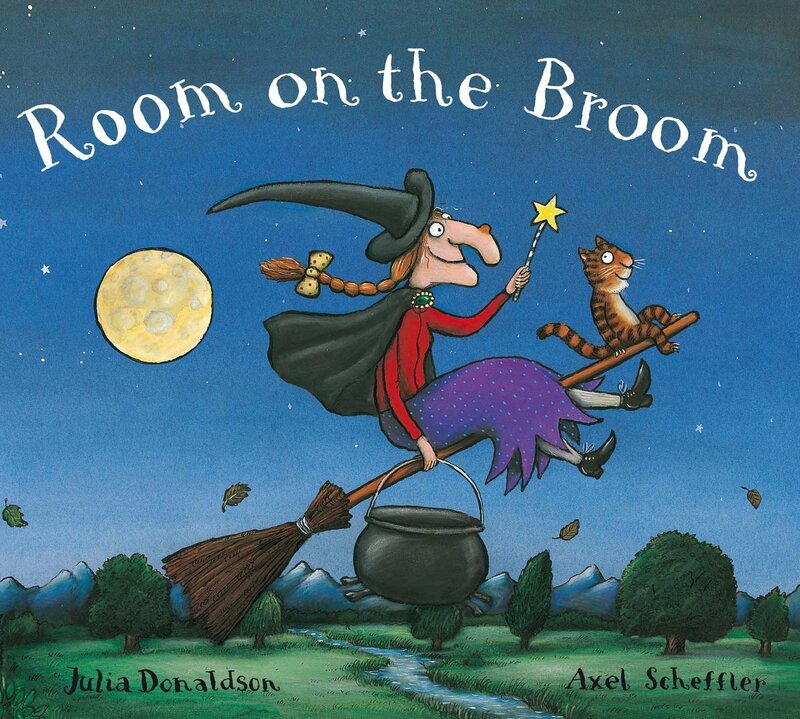 Other versions of Room on the Broom are also available at Cockburn Libraries – Room on the broom and other songs (book and CD), Room on the broom DVD and Room on the broom in Scots! 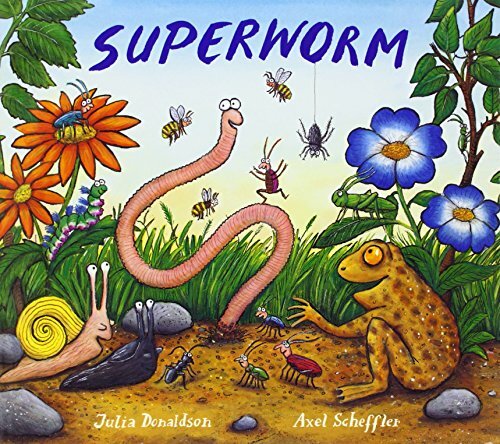 Julia Donaldson is well-known for her work with Axel Scheffler but she also works with a number of other illustrators to bring life to her wonderful words. My sons and I love the way familiar creatures appear in different books by the same illustrator, either as main characters or a little friend appearing somewhere on the page. She has also written books that are for older children – early readers, junior fiction, and junior non-fiction. Babies and toddlers will love her board books too! PreviousWhat if you forgot 20 years of your life every night?